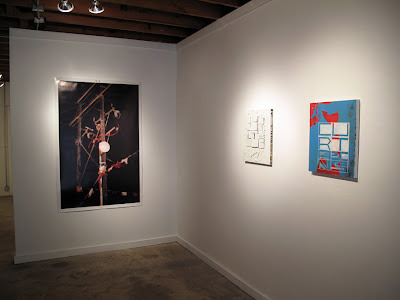 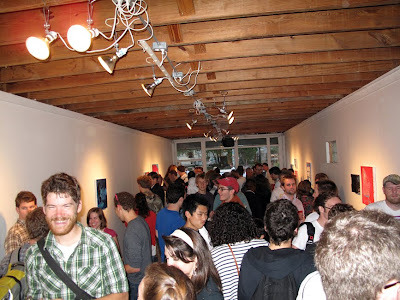 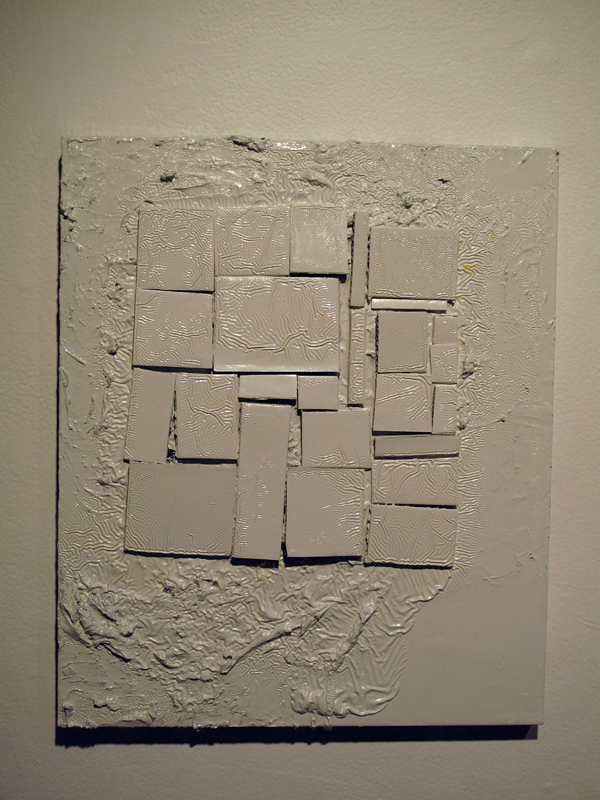 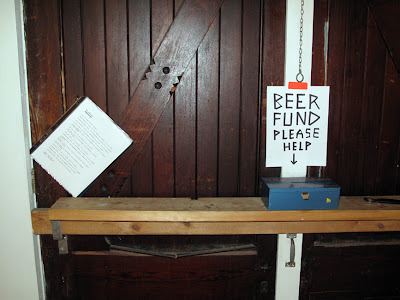 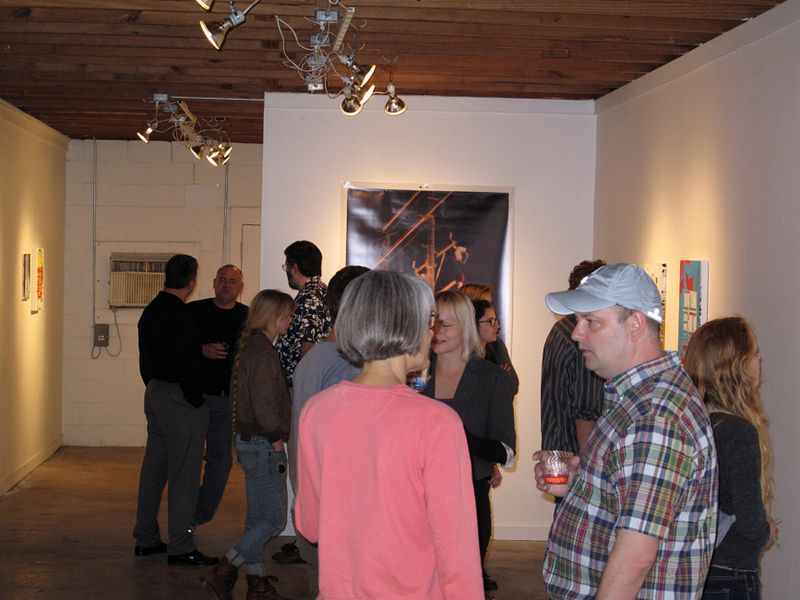 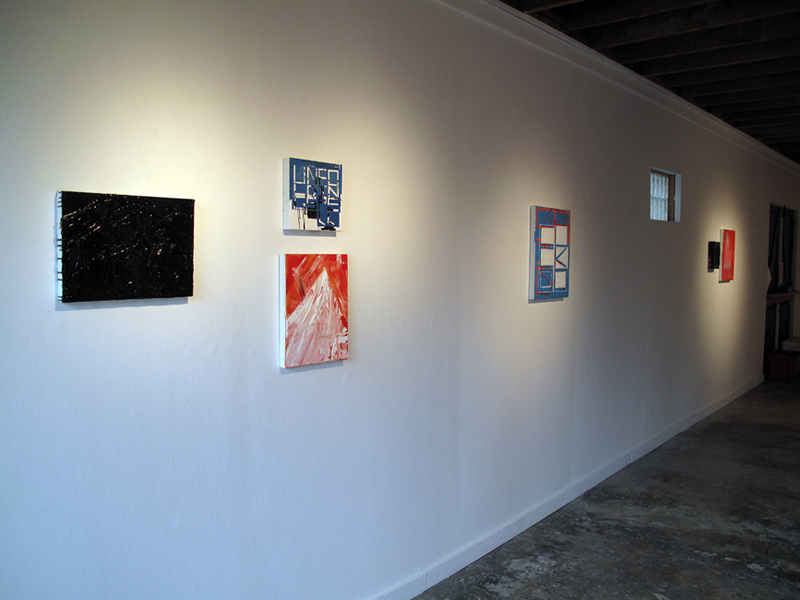 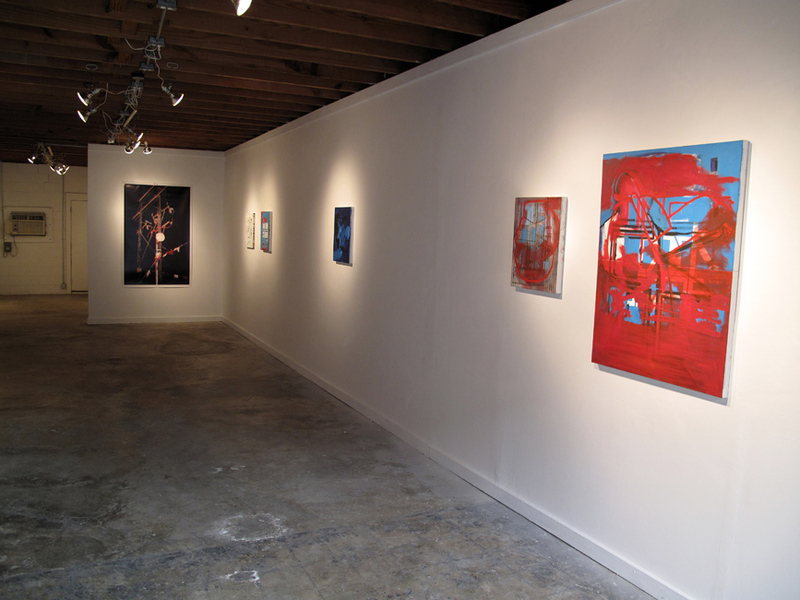 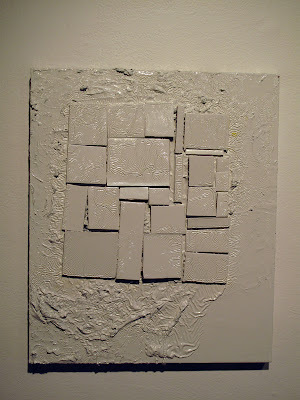 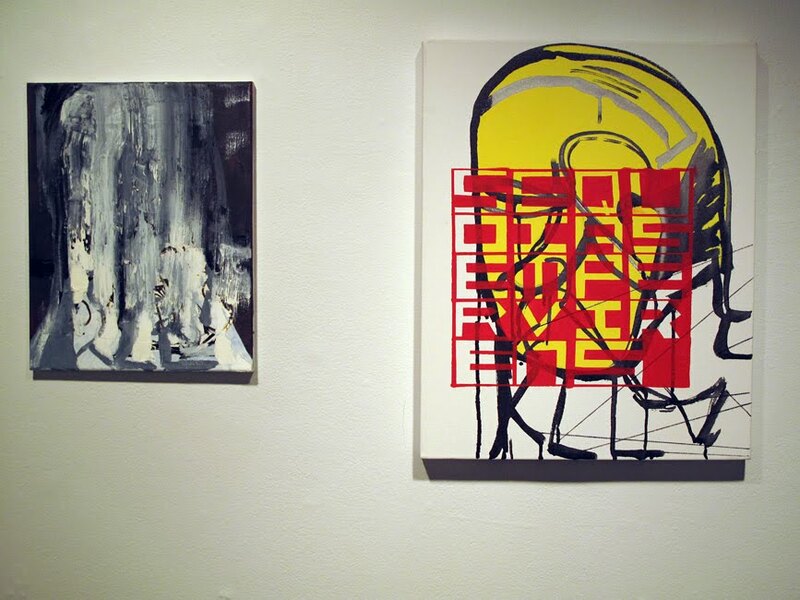 Install & opening shots from EJ Hauser's solo exhibition, 'Perfecto' @ Lump Gallery in Raleigh, NC. 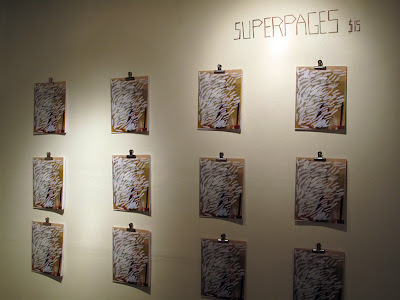 In conjunction with her show, EJ published 'Superpages', a book of drawings from 2006-11, you can order your copy here. 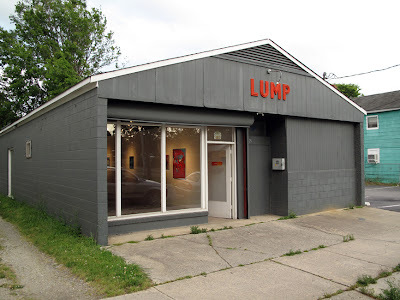 I miss Lump, Bill and Med!